Breakfast at Tiffiny’s is a new restaurant on the former site of Maggie’s, a WMU campus hotspot. They have a lot to live up to, but with an expansive breakfast and lunch menu, they look to be up to the challenge. I knew I had to stop by when a writeup in the newspaper mentioned the Goober Burger, a burger which includes peanut butter as an ingredient. I really need to get a new camera, so I can stop having to use weird, tangentally related pictures from the internet. The Goober Burger is actually pretty standard, outside of the peanut butter. 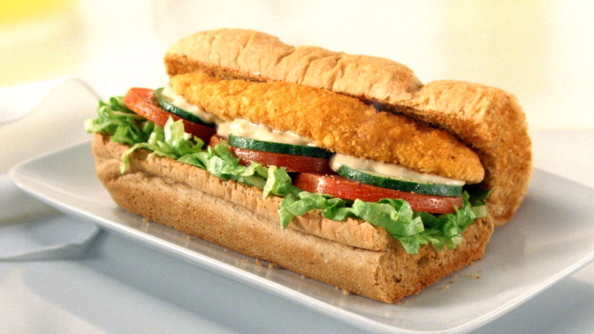 It includes a patty, lettuce, and tomato, with the peanut butter (smooth, rather than crunchy) applied to the top bun. It’s actually really good. 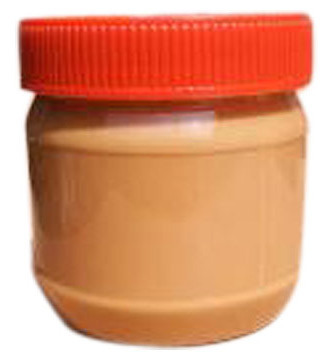 The peanut butter is subtle enough that you might not notice it in every bite, but it adds a fuller, sweeter flavor, and the rest of the ingredients were top notch as well. I think other, less traditional ingredients could be incorporated to enhance the peanut flavor, drawing from Thai food for example, but as is it’s a great twist on the classic burger paradigm. The Goober Burger comes with fries or tater tots (which are delicious) and runs for about $6.19. Breakfast at Tiffiny’s is only open in the morning and early afternoon, so be sure to swing by early to try it. Smashburger has a number of regional specials, depending on where and when you visit. 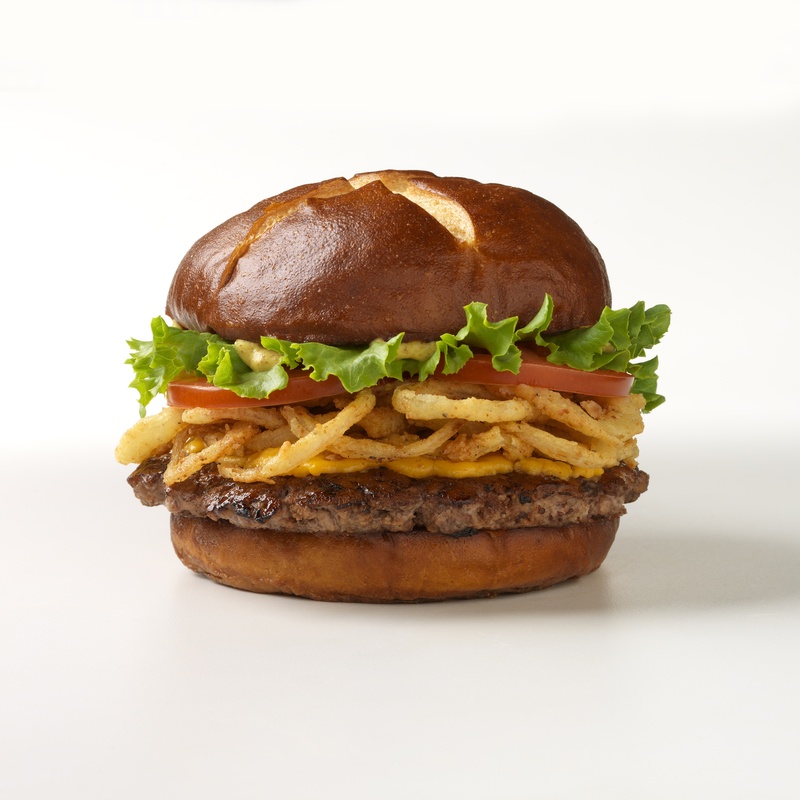 One of their latest options is the Windy City Smashburger, a Chicago-themed burger which features Guldan’s mustard on a pretzel bun. Let’s see how it is! I’m usually a bit wary of pretzel buns. I think they work well with chicken, but I’ve never been a huge fan of them on burgers. Here, though, it’s a great choice. The combination of strong mustard and pretzel is delicious in its own right, and adding it to a burger with crispy onions and cheese is inspired. The lettuce and tomato also helped round out the sandwich in a way I felt the BBQ burger I reviewed last time was missing. All in all, it was a fantastic, filling burger. The Windy City is a limited-time offer at the Kalamazoo Smashburger, so I’d recommend picking it up sooner rather than later. It goes great with a milkshake, especially the similarly limited offer Banana milkshake. Check it out.